The Number One thing artists want is to paint in a loose, expressive way. There are many useful techniques and exercises in this course. Together they will help you loosen up and paint with freedom. Techniques that you can build on for many years to come​. 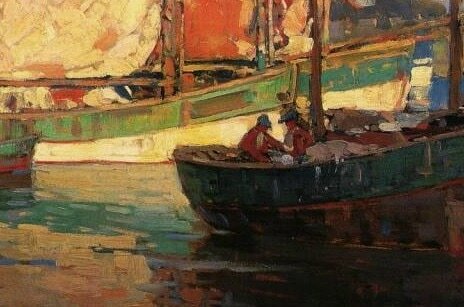 WHY A COURSE DEVOTED TO LOOSER PAINTING? "Loosen Up Your Painting was created by popular request. After hearing from so many artist friends that they were frustrated with painting "tight" I knew that I had to try and help." You admire the impressionists, but find the technique difficult to apply. You want something fresh and unique to you. Everything looks like it has been stuck onto your canvas. How do you add that spark of life to your paintings? 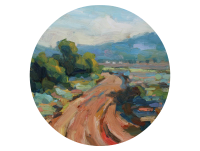 -Each lesson is goes in depth into a topic that will help your painting style develop. For example - how to add layers of paint confidently. - The videos take more time to explain each step. 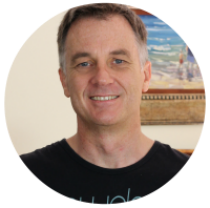 - You can try out the technique demonstrated then enter the class discussion for feedback. - Ask questions and receive answers to painting dilemmas that are holding you back. 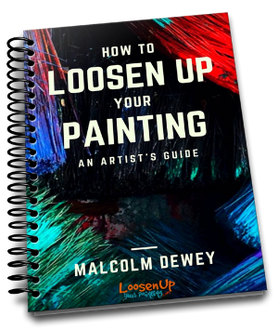 Plus you get my book, How to Loosen Up Your Painting: An Artist's Guide, completely FREE. I'm Malcolm Dewey. Professional artist and writer. I will be guiding you through the course. Perhaps you have already enjoyed one of my courses or you simply like what you see in my gallery. I have created this course as a place to focus on the topic of loose painting. Also known as the Painterly Style of painting. I explain more about this aim in the video above. Most importantly this course shows you everything about my painting approach. You are in effect joining me in my studio and learning from practical lessons. 1. 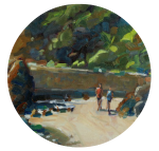 Extensive Painting Demonstrations. Follow along as I demonstrate a theme or technique while completing a painting of popular subjects. 2. Take a painting challenge and complete a painting using the techniques shown. 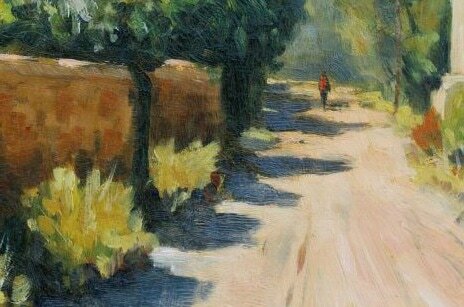 ​Imagine what an advanced painting workshop would cost not to mention time, travel and accommodation? $500.00 plus! Now you can save all of that and still get advanced painting instruction. I cannot keep this low price for much longer. This is an introductory price so if you are interested then now is the time to join up. You will be locking in this low price forever. Click on the Enroll Button below to find out how to get this Special Deal. ​Click on the button to visit the enrollment page and view the course details.